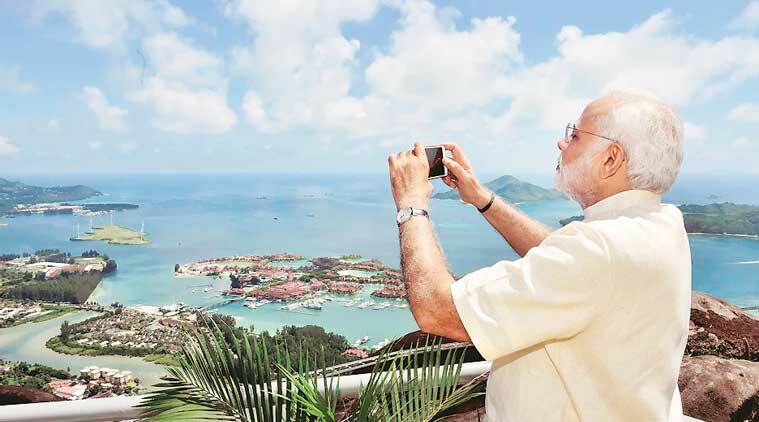 Setting off alarm bells in New Delhi, details of purported security pacts between India and Seychelles have surfaced on the Internet along with a YouTube video, complete with maps and location of proposed facilities. There has been no official word from the government so far on the texts doing the rounds. But these documents have surfaced weeks after outgoing Foreign Secretary S Jaishankar visited the Indian Ocean island in January this year to seal a renegotiated security deal. Foreign Minister Khawaja Asif on Friday told lawmakers that Pakistani troops have been stationed in the Kingdom of Saudi Arabia for 'internal security' reasons, not to take part in the Yemen war, as other lawmakers had feared. The minister made the assurance while delivering a policy statement in the National Assembly in connection with the army's Feb 15 announcement that it was sending troops to Saudi under an existing bilateral security pact. Lawmakers from both the upper and lower houses had expressed reservations regarding the implications of the move, and NA Speaker Ayaz Sadiq had directed the Foreign Ministry to explain its decision. Are US-Pakistan Relations Back on Track? Two recent developments signify a a breakthrough in renewed cooperation between Pakistan and the United States after exchanges of harsh statements over the past few months. 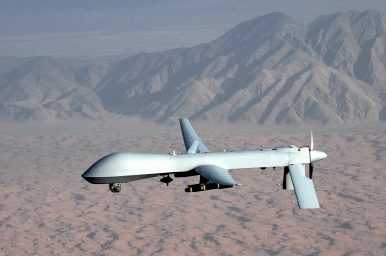 First, on March 7 a drone strike in Afghanistan’s eastern Kunar province killed 21 suspected militants. Shortly afterward, the U.S. Department of Justice placed a bounty on three Pakistani Taliban leaders. Missiles fired by unmanned aerial vehicles (UAVs) are anathema for Pakistani hardliners as well as the country’s security establishment and sometimes generate public condemnations even though the drones target individuals who have claimed responsibility for some of the worst terrorist attacks in the country in recent years. As China grows more powerful, it is displacing decades-old American preeminence in parts of Asia. The outlines of the rivalry are defining the future of the continent. We asked a panel of experts how they think the power has shifted in the past five years: The stakes could hardly be higher: Two powers are seeking to reshape the economies and political systems of the world’s most populous region in its own image. 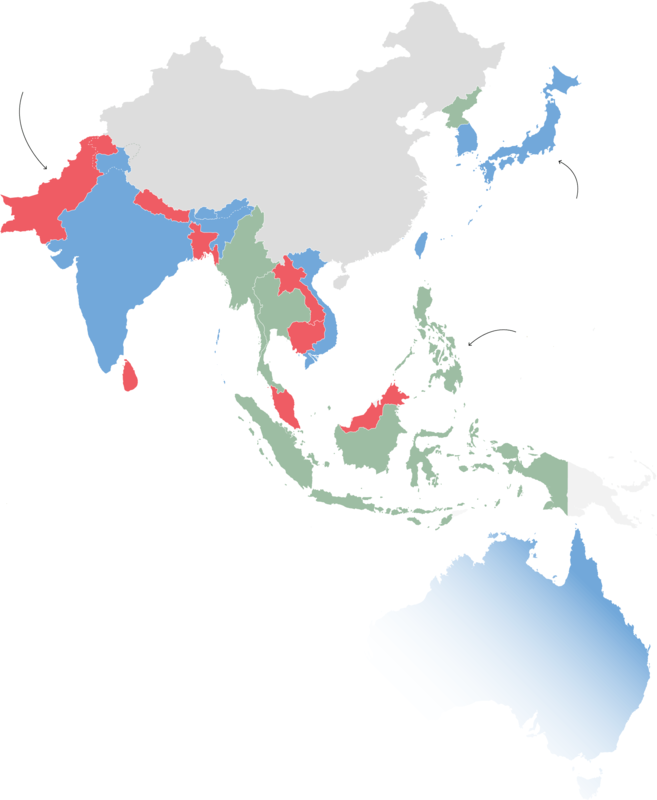 The United States’ military capabilities still dominate Asia. But China has started to wield growing military power and economic leverage to reorder the region, pulling longtime American allies like the Philippines and Indonesia closer. Francis Fukuyama is a senior fellow at Stanford University and director of its Center on Democracy, Development and the Rule of Law. His book “Identity: The Demand for Dignity and the Politics of Resentment” will be published in September. Since 1978, China’s authoritarian political system has been different from virtually all other dictatorships in part because the ruling Communist Party has been subject to rules regarding succession. Term limits for senior leadership have kicked in at regular 10-year intervals three times so far, and the party’s system of cultivating and training new leaders to replace the outgoing ones had allowed it to avoid the stagnation of countries like Egypt, Zimbabwe, Libya or Angola, where presidents ruled for decades. When assessing China’s military spending and modernization, we should keep six things in mind. First, China’s official military spending figures are questionable, with many independent estimates suggesting that it already spends in excess of $200 billion on its military each year. Although the People’s Liberation Army (PLA) has become somewhat more transparent over the past two decades, the exact annual defence budget should be taken with a grain of salt. Consequent to the expansion of Chinese influence, the delicate balance in India’s relations are now under strain and at a crucial juncture. With a new government in Kathmandu, the Prime Ministers of Nepal and India will meet to exchange views and review relations. After Prachanda broke tradition and travelled to Beijing, instead of India, on his first visit abroad as Prime Minister, the symbolism of this gesture has diminished and it is possible that Prime Minister Narendra Modi may ignore precedence to emphasise the importance of India-Nepal ties and travel to Kathmandu first. 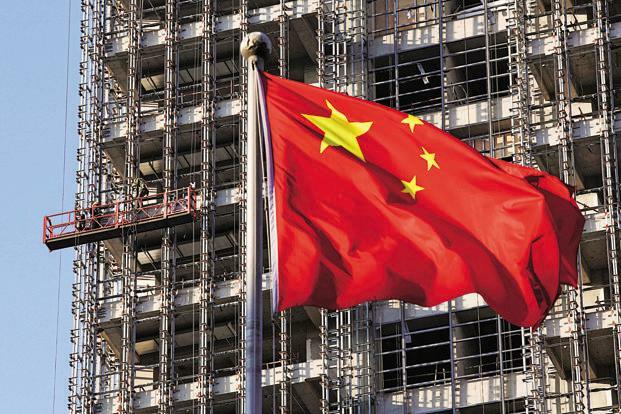 Nevertheless, it is imperative that India makes a candid, clear-eyed assessment of the extent of Chinese influence there and state of India-Nepal ties. Elsa B. Kania is an adjunct fellow with the Technology and National Security Program at the Center for a New American Security, where her research focuses on Chinese defense innovation and...Hype about artificial intelligence (AI) seems at or near a peak. A wave of hype is also emerging around quantum technologies, particularly quantum computing. When these two waves of hype collide, do they simply produce more hype—or could real risks, and a potential military “revolution,” arise at the convergence of AI and quantum computing? China’s NPC has voted for removing the two terms stipulation to enable Chinese President Xi Jinping continue indefinitely in power. Concentration of unbridled power over China’s political and military organs of State coupled with a limitless tenure truly amounts to a formal installation of President Xi Jinping as China’s 21st Century Emperor and carries grave implications for global stability, Asian security and an escalation in China-India military confrontation. Emergence of President Xi Jinping as China’s 21st Century Emperor and its implications were analysed in my Paper quoted above in 2016 (Paper reproduced as Annexure). The threat to India’s security and Asian stability has become more pronounced in the succeeding two years. Chinese President Xi Jinping wants to transform China’s military into the world’s most powerful force by 2050. And he could be on track to do it. On the opening day of its National People’s Congress in Beijing on Monday, China announced a defense budget of 1.11 trillion yuan (US$175 billion) for 2018. That represents an 8.1% increase in its defence budget, compared to a 7% increase last year. 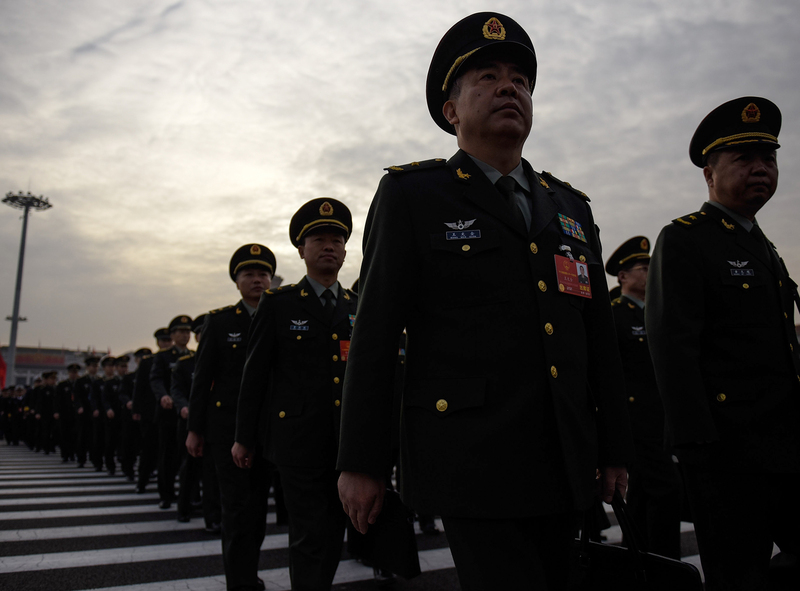 China’s military has modernized rapidly in recent years. Since January alone, it has demonstrated new capabilities in stealth fighter jets, drones, naval ships and advanced missiles. Pakistan’s recent decision of sending a contingent of slightly above 1000 troops to Saudi Arabia apparently in violation of its own parliamentary resolution of 2015 on Yemen reflects the country’s tight rope walk between two main regional rivals i.e. Saudi Arabia and Iran and highlights the need to make arrangements for keeping the policy of neutrality intact when it comes to disputes involving Muslim states in the Middle East. From Pakistan’s perspective, the significance of keeping neutrality can be gauged from the fact that Article 40 of the constitution of Pakistan obliges it to strengthen fraternal relations among Muslim countries. Thus, dividing the Muslim world or taking side in intra-Muslim disputes is tantamount to breach of Pakistan’s constitution. If Xi Jinping is the world’s most powerful man, conventional wisdom puts Vladimir Putin a close second. He’s made his own bare-chested virility synonymous with a resurgent Russia. Mr. Putin seems to be playing on every chessboard, from what Russia calls its “near abroad” to the Middle East, from Europe to America. When it comes to sowing doubt about democracy and fueling dissension among Americans, Mr. Putin is eating our lunch. 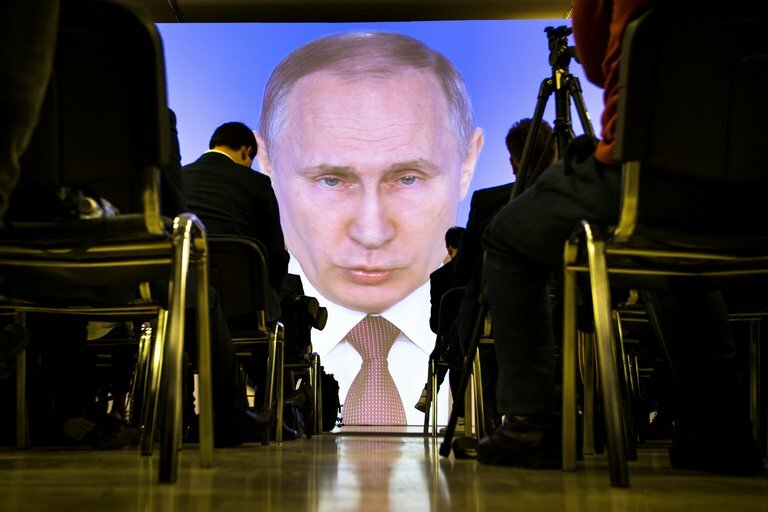 And Russia retains the world’s largest nuclear arsenal, with new weapons in the works that Mr. Putin saw fit to brag about during last week’s state of the nation speech — even if his rhetoric far outpaced their technical reality. The White House Takes on the World: The White House will bump up against the laws of the United States and the central tenets of the World Trade Organization as it launches a global trade offensive in the name of national security. U.S. production costs will rise in response, and countries will target America's politically sensitive sectors in retaliation. During the August 2008 Russo-Georgian War, the operations of Russia’s 58th Army were termed as “coercion into peace”. It is an appropriate term once one recalls what truly was at stake then. Russians did win that war and, indeed, coerced Georgia into a much more peaceful mood. In Clausewitzian terms the Russians achieved the main object of the war by compelling the enemy to do Russia’s will. Russians, as the events of the last 19 years showed, have no illusions anymore about the possibility of any kind of reasonable civilized conduct from the combined West, least of all from the United States which still continues to reside in her bubble which insulates her from any outside voices of reason and peace. The American global track record of the last few decades does not require any special elaborations—it is a record of military and humanitarian disasters. Four years ago this week, Moscow launched its hybrid war against Ukraine and seized Crimea. Six weeks later, it began its not-so covert military operation in Donbas. One of the great, if unheralded stories of this war has been the largely successful effort of Ukraine to defend itself against this hybrid war in the east. Ukraine has been on the front lines of a new generation of warfare where Russia blurs the lines between peace and war. Moscow’s aggression began with the seizure and then annexation of Crimea in February and March, and then the not so-covert war in Donbas in April. What's There to Talk About With North Korea? On Thursday evening South Korean National-Security Adviser Chung Eui Yong, fresh off meeting North Korea’s reclusive leader in Pyongyang, stood before cameras at the White House and delivered an extraordinary message. Donald Trump had agreed to meet with Kim Jong Un—and soon, by May—to “achieve permanent denuclearization” on the Korean peninsula. The man who oncethreatened North Korea and its “Little Rocket Man” with “fire and fury” and total destruction, who bragged that his “nuclear button” was bigger than Kim’s and inflicted unprecedented economic pain on the North to stop its nuclear-weapons program, will do what no sitting American president has done before: meet with the head of the Democratic People’s Republic of Korea. One is simply to focus on the arithmetic. From that perspective, the outcome is really not that different from what was expected. 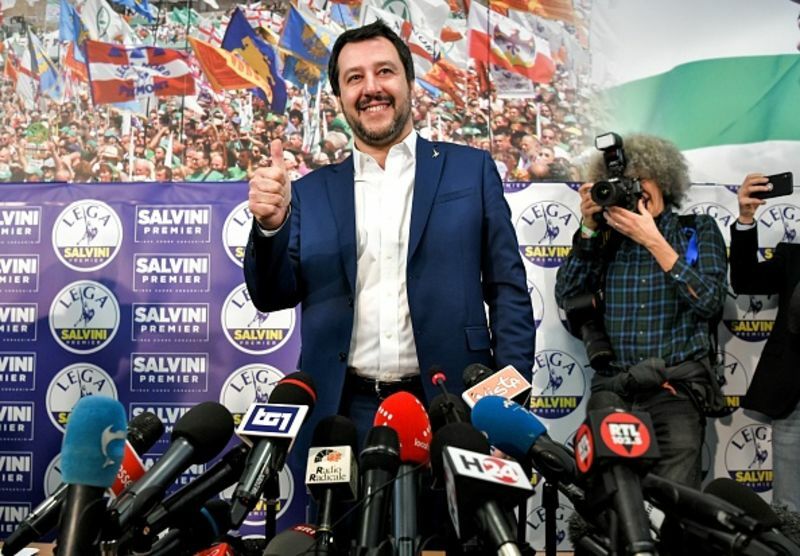 There was no outright winner: Neither the center-right coalition, nor the center-left nor the anti-establishment Five Star Movement managed to win a majority of seats. The vote produced a hung parliament, which will make it very hard to form a government, let alone a stable one. That means a period of instability lies ahead — though one could say this is merely the norm for Italy. Ever since the end of the cold war, America has debated its role in the world. Should it intervene abroad on behalf of democracy and freedom, as liberal hawks and neoconservatives urge? Or should it focus on rebuilding at home and protecting its vital national interests? Rand Paul, the junior senator from Kentucky spoke at length at a dinner hosted by the Center for the National Interest on March 7 about the need actively to engage states with which America has substantial disagreements, while rejecting the “monolithic foreign policy that has ruled this town (Washington DC) for over seventy years.” Paul has long been one of the most articulate spokesmen for a change in Washington's approach abroad. The true isolationists, according to Senator Paul, are those who refuse to seek out avenues for dialogue and diplomacy with rival nations and limit all interactions with such states to efforts at regime change, which often have dire, unintended consequences. As an alternative, the Senator expressed a vision for a realist, non-interventionist American foreign policy emphasizing diplomacy, military restraint, and increased congressional oversight. The European Commission’s latest report said that the economies in EU member states Bulgaria, Croatia and Romania grew in 2017, but all of them failed to complete much-needed structural reforms. The economies of Croatia, Bulgaria and Romania showed some improvements last year, but all three countries face challenges to boost growth further in 2018, said the latest European Commission country report, published on Wednesday. Bulgaria: Growth to slow but remain strong Bulgaria’s GDP growth in 2017 is estimated to have been 3.8 percent. In 2018 and 2019, GDP is expected to slow down but remain strong. Russia is advancing in key military technology areas and shows no deceleration in efforts to destabilize the West, said the commander for U.S. forces in Europe. The Russian military may surpass U.S. military capability in Europe by 2025, Gen. Curtis M. Scaparrotti, head of U.S.European Command, told lawmakers on Thursday. He emphasized that keeping up EUCOM’s modernization was key to keeping up and maintaining superiority. WASHINGTON: The Missile Defense Agency needs sensors in orbit to track hypersonic threats, the MDA director said this week. Such satellites would use mature technology and could perform other surveillance missions to help justify their cost, Lt. Gen. Samuel Greaves told the McAleese/Credit Suisse conference Tuesday. 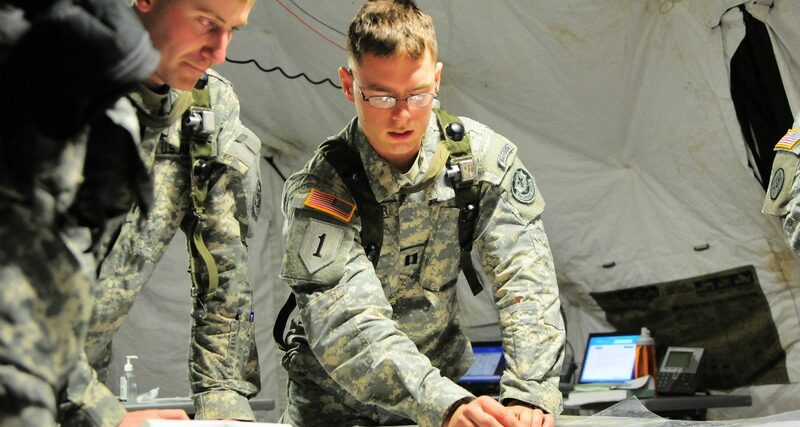 Last week, as we reported, the chief of Strategic Command, Gen. John Hyten, came out in favor of space-based sensors; Greaves provided some details. What's the one technology the Marine Corps Commandant wants more than any other for his riflemen? It wasn't an amphibious vehicle, more JLTVs, a new rifle or friggin' lasers. It is "a smart way to recharge batteries," Gen. Robert Neller told reporters.Neller had a long wishlist for the contractors assembled here for a National Defense Industrial Associationluncheon. “One of the top three,” he said, is MUX, a large scout/attack drone that can fly off an amphibious warship — i.e. not needing an aircraft carrier — to conduct Intelligence, Surveillance, & Reconnaissance (ISR), Electronic Warfare (EW), and precision strike. Some critics have worried about the size and cost of what will be, in Pentagon terms, a Group 4 or Group 5 Unmanned Aerial Vehicle, but Neller seemed willing to consider a big drone if that’s what it took to get long range: The V-22 Osprey tiltrotors taking Marine infantry ashore can fly 500 miles without refueling, he told reporters afterwards, and he wants MUX to match that.